On June 17, 2015 when Dylan Roof entered Emanuel AME Church in Charleston, South Carolina he was entering the oldest African American church in the South, the home of the first independent black denomination in the United States in a city that was central to the slave trade in the United States. Roof, a young white man, murdered nine African American members of a Bible study group, sparking a series of events that brought the city, the state, and the country together long enough to finally drive state governments to take down from public buildings the battle flag of Northern Virginia, more commonly known as the Confederate flag. There were more than just political ramifications. 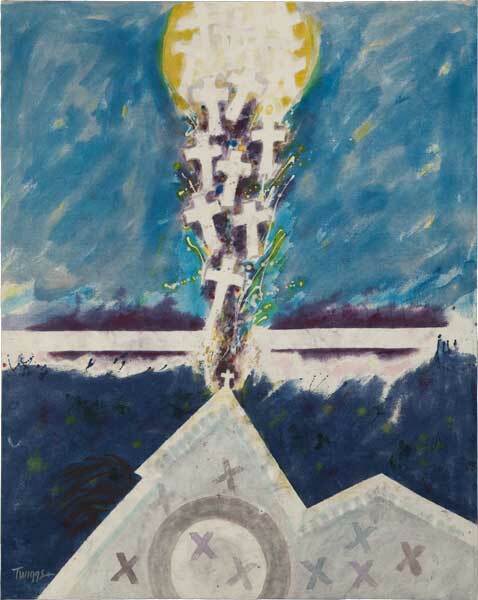 Artist, Dr. Leo Twiggs said, “What I feel is that the tragedy changed our state in a way that I had not seen before. I think for us that was a shining moment where people came together not because of the color of their skin, but because of the humanness in their hearts. 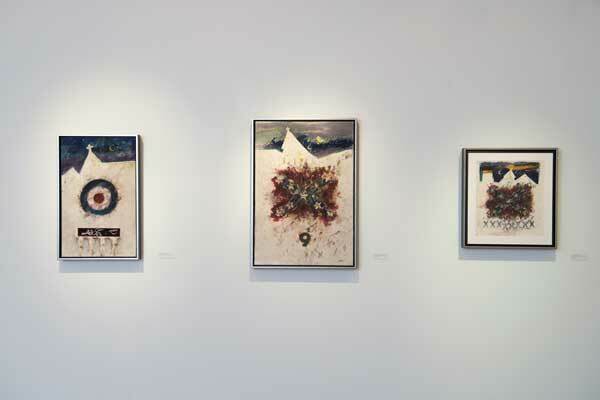 I think for the first time we started communicating heart to heart instead of head to head.” Twiggs responded with a series of nine batik paintings that chronicles a narrative of violence and redemption that not only refers to the Mother Emanuel massacre, but also serves as metaphor for the broader African American religious experience in this country. “Immanuel: A Symposium” will take place at JCSM on the afternoon before the opening of Leo Twiggs: Requiem for Mother Emanuel. It will provide the opportunity to discuss the African American church, and its historical and contemporary role as both sanctuary and location for civic and political activism. Taking the exhibition as point of departure, the objective of the symposium will be to explore the history of the black church in the U.S., and to open a discussion about the historical intersections between the Christian conversion of enslaved Africans, and the metaphorical and real church as location and catalyst for spiritual and political redemption. “Immanuel,” the Hebrew word for “God is with us,” gave Emanuel African Methodist Episcopal Church its name, and the concept of “Immanuel” offers a powerful point of departure for both the artwork of Dr. Twiggs and the broader themes the Symposium will explore. The symposium will consist of four talks and a panel discussion leading up to the opening artist talk. JCSM has been deliberate in choosing a scholar who can address the history of the African American church both nationally and in Alabama, a scholar from Charleston, and scholars from the local community. 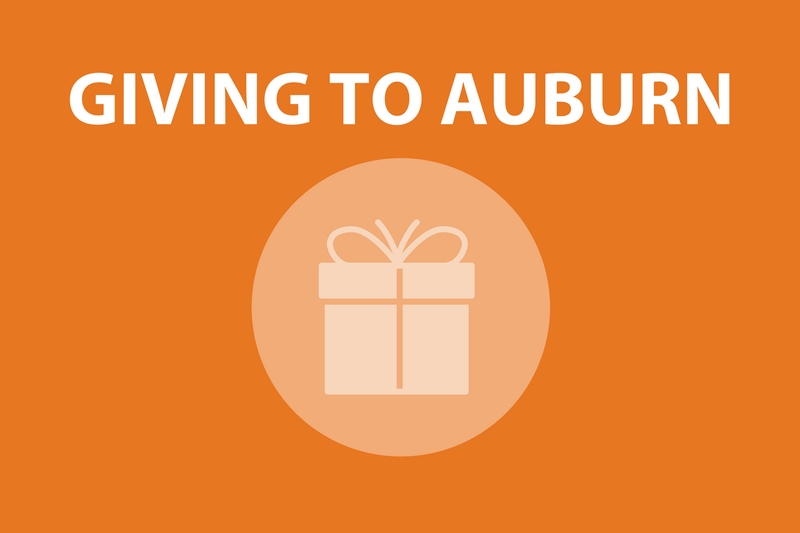 Auburn University’s Mosaic Theater will perform.